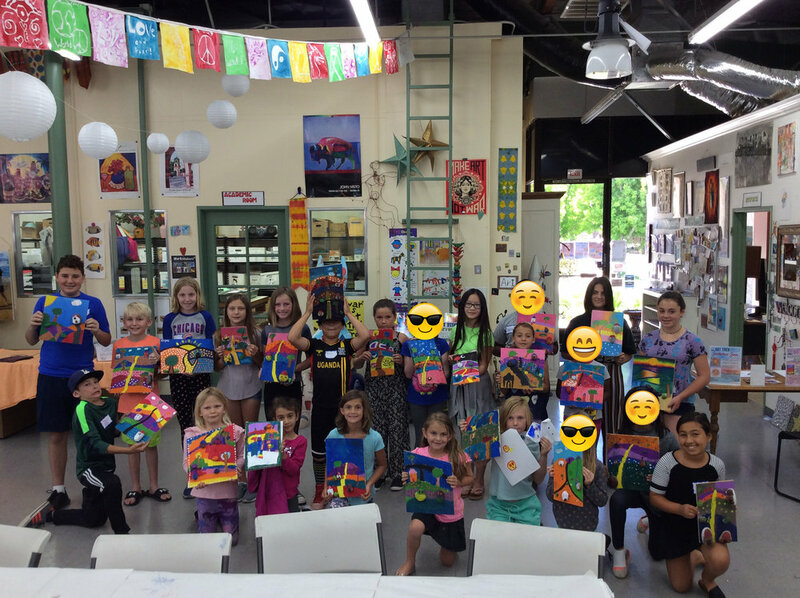 We had a great first week of our 6 week Summer Art Camp! Campers created Zentangle Triptych, Van Gogh Sunflowers and Rock Villages...to name a few. Join us for the rest of our camp to get your creative brain turning. 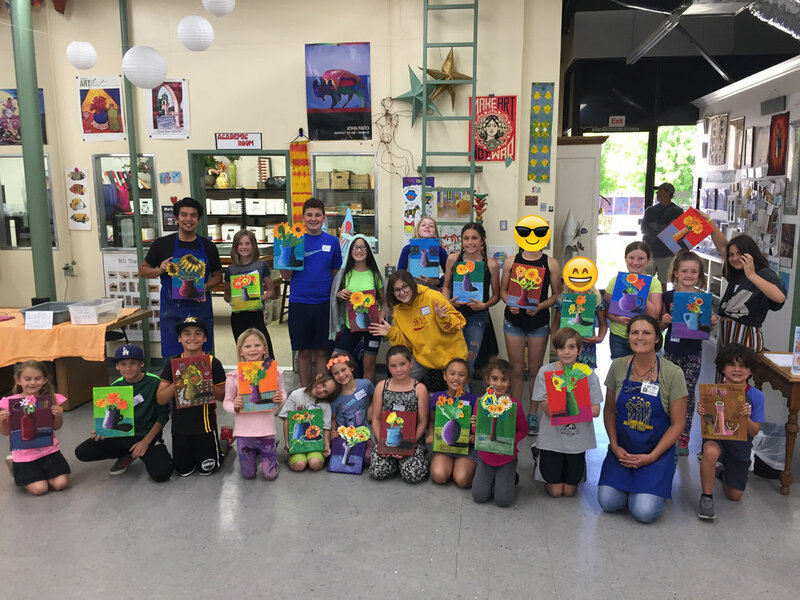 Posted on June 27, 2018 by Cordelia Miller and tagged Summer Art Camp Week 1 photos Summer Art Camp 2018 zentangle triptych van gogh sunflowers rock village.